Sparkling clear fun is what you expect when enjoying your swimming pool! Northwest Ace Hardware & Paint provides a wide selection of chlorine and non-chlorine based chemicals. 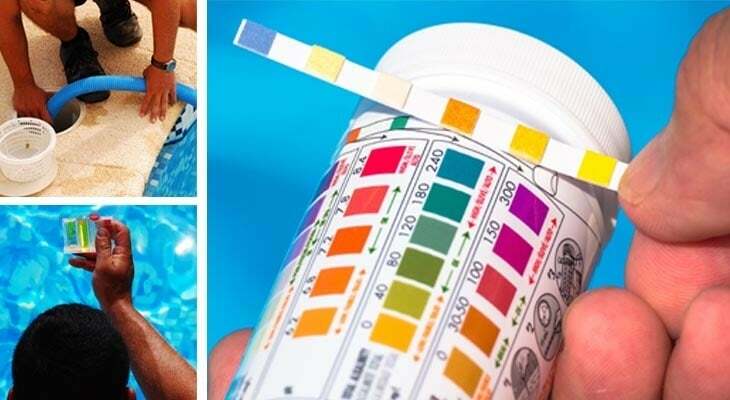 If you’re having a tough time keeping your pool looking right, bring a water sample in and we’ll test your pool water. The resulting computer analysis recommends just the right balance of chemicals to get your pool water right. It doesn’t stop at the chemicals; check us out for all of the accessories and parts needed for your pumps, filters, cleaners, and much more. If we don’t have it, we will gladly find it and order it for you.